When you hear the word hospitality the first thing that comes to mind are hotels, restaurants, cruise ships, or tourism. 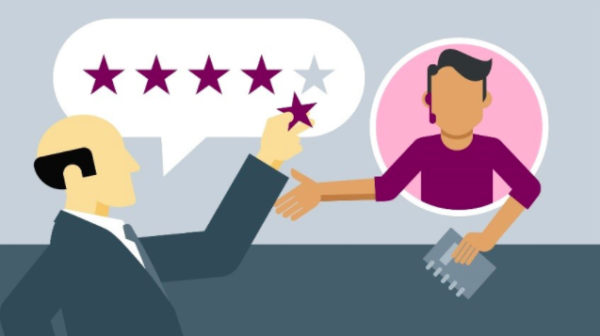 Hospitality is providing friendly and generous treatment to guests, and we can use these versatile customer service lessons in all areas of business. By being hospitable to your customers, you are more likely to walk away with someone willing to come back to your business. Treating the customer with generosity and kindness can lead to more success for your business. The core of customer service is engagement; it’s about listening to your customer and giving them your undivided attention. When engaging with customers it is best to present yourself and your business as a good listener. You can do this easily by being observant of their tone of voice and their mood. Be professional and do not interrupt the customer as they speak. By not interrupting them, you will show that you're genuinely listening to and showing an interest in what they have to say. Once they are done speaking, try to address everything that they have said. Recognition and acknowledgement: Recognize customers, acknowledge them. Don’t ignore them. Nobody likes that. Make them feel appreciated. Pay attention to them. Welcome them back when they return. Empower the employee: Give employees permission and the creativity to solve customer issues without waiting for a manager to approve it. Hire for fit: Hire someone who will fit with your business and be able to live your core values the want you intend them to be; someone who does not fit with your business will not represent what you want to be represented. Limit the ‘nos’: Try to keep from telling customers no. Find a way to say yes or find ways to please the customer instead of just giving them a negative response.